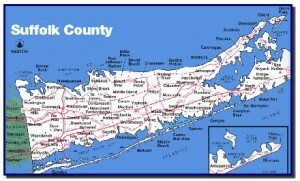 Authorities believe a serial killer may be on the loose in Suffolk County, New York. 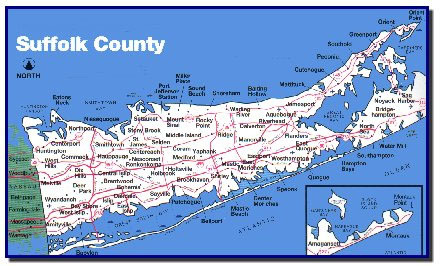 Two FBI agents are now assisting local police as they investigate the discovery of 10 sets of human remains scattered along Giglo Beach and Ocean Parkway, NBC New York reports. The FBI is helping develop a profile of the killer or killers as part of a behavioral science team. Authorities still have not identified five of the 10 victims. Posted: 1/8/16 at 11:53 AM under News Story.